Maybe I should stop dating my blogs! It has been a year since my last I note. While it has been a very busy year, I am not sure where that year went. So, what have I been up to? 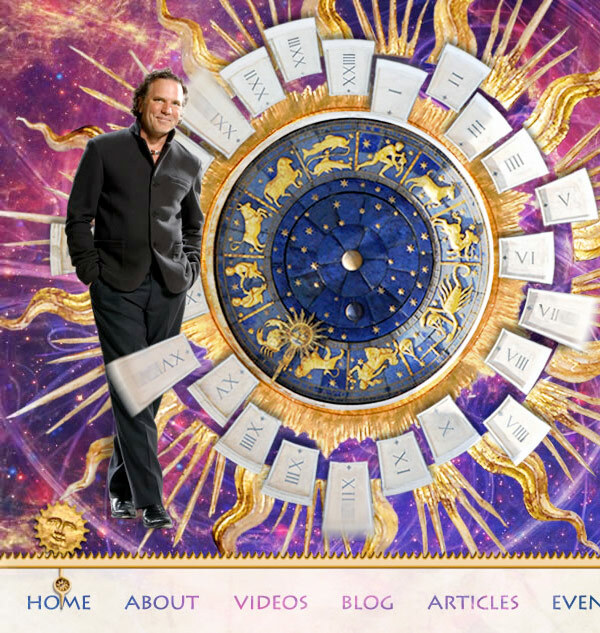 Well, one project I have recently finished is a new site for William Henry. I’m particularly pleased with it and the design took a large part of the year to develop and finalise. 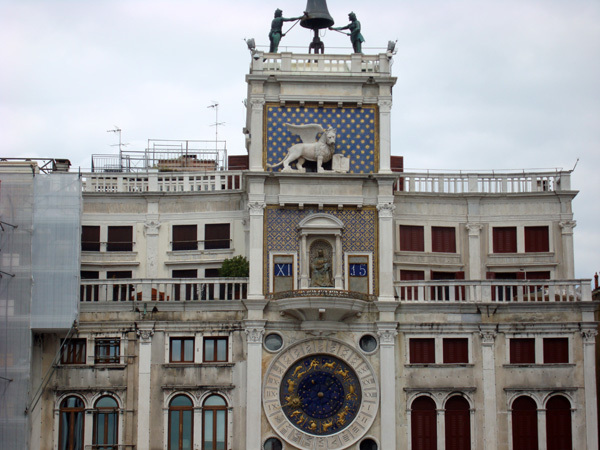 The final theme, featuring a complex and whimsical clockwork device, deals with time and the galaxy and the starting point for the design was a photo of a very famous clock in Venice, in St Mark’s Square. 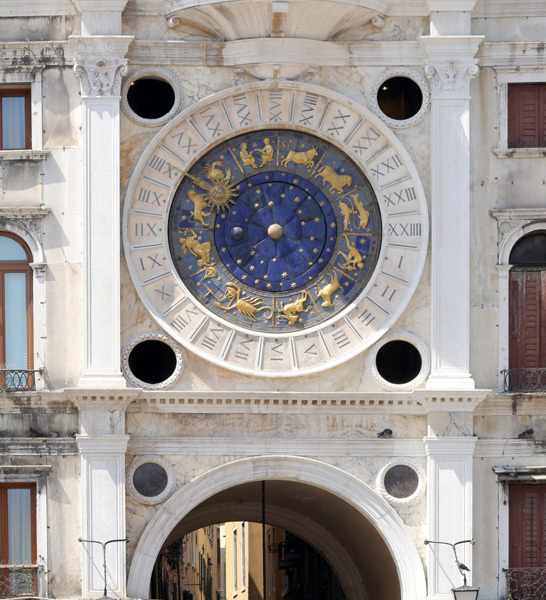 William sent me a photo of the clock that he had just taken while on a research trip in Venice and he asked me to see if I could feature it in some way in the new design. I loved the image so much that it went on to become the centrepiece in our epic new layout. You can see the complete design on William’s website.